Poole, UK-based Harkwell Labels has upgraded two of its HP Indigo presses as part of its ongoing investment in digital print technology. This has seen HP Indigo 6600 and 6800 digital presses upgraded to 6900 status. 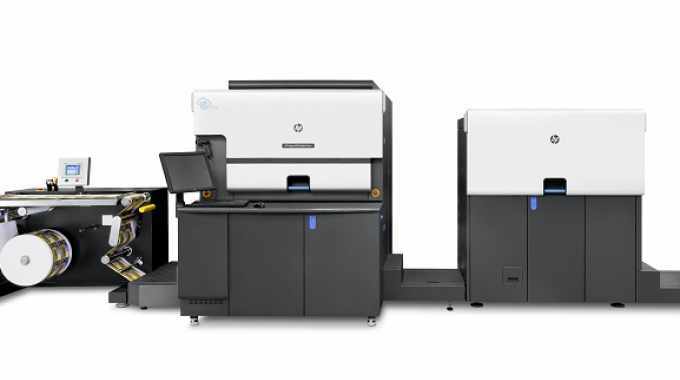 The upgrade includes ElectroInk Silver for printing metallics and a full range of brand protection features, such as micro-text and invisible inks, along with SmartStream Mosaic and Collage software for variable data and automatic creation of unique designs. They run alongside the UK’s first HP Indigo 8000. The UK printer’s finishing department is also seeing continual investment with the addition during 2018 of a further AB Graphic Digicon Series 3 featuring three flexo stations, lamination with re-registration and multi-ply facility, as well as cold foiling. These add to the existing AB Graphic Digicon Series 3 featuring in-line screen module for high-build embellishments and a GM DC330FB finishing line with lamination and in-line sheeting. 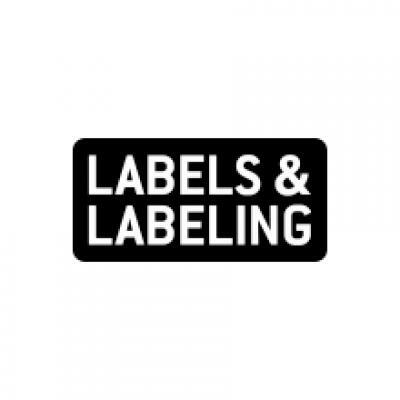 Alongside the investment in new presses and finishing lines, Harkwell Labels has upgraded its MIS and workflows to ensure the operation is as efficient as possible.